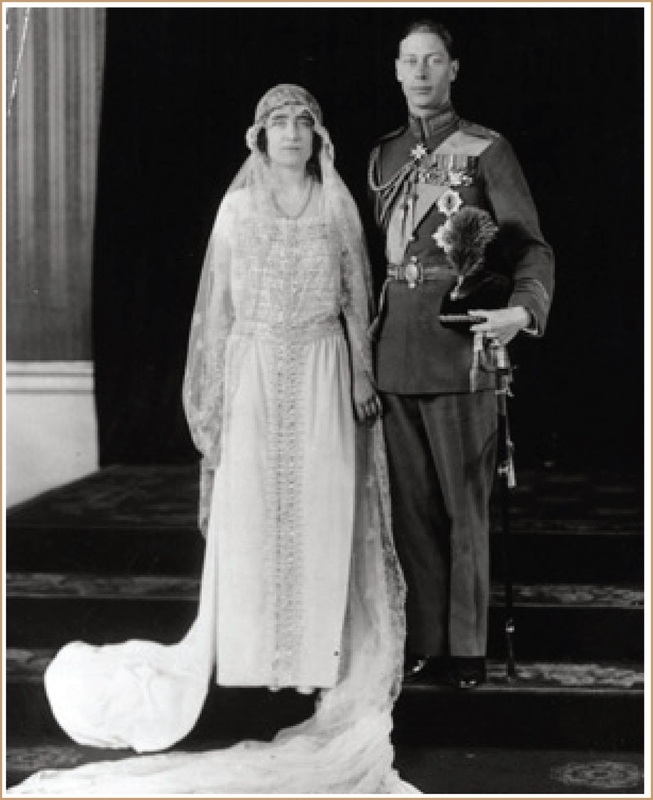 Valentine's Day isn't far away, so today I have a romantic tale for you about how the rare seams of gold found under the mountains of Wales have became part of Royal love stories for the best part of a century. As many of you readers are not based in the UK, let me first explain that Wales is a mountainous land, reknowned for the industry of its past that was based around huge deposits of coal. Not everyone is aware though that Wales has also had small gold mines, the scarcity of which made Welsh gold very rare, and expensive. 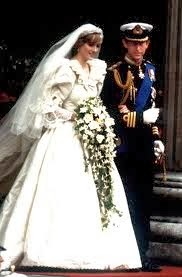 Welsh gold has long had ties to the Royal family, since 1911 when Prince Edward of Wales had his investiture using regalia incorporating Welsh gold. 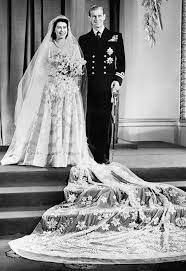 In 1923, the Queen Mother set the trend for using Welsh gold in wedding rings, and the tradition has continued ever since, from Queen Elizabeth, Princess Anne, Princess Diana, Camilla, Duchess of Cornwall, and Katherine, Duchess of Cambridge. Today, Welsh gold is available to purchase through the brand Clogau (Welsh for 'gold'), which was a mine principally from 1854 to 1911, but was re-opened in the 1990's when the Roberts family purchased the mine for tourism, only to have planning permission refused! They then turned to the possibility that there might be some gold left, and for 3 short weeks they did indeed mine gold before it ran out again. 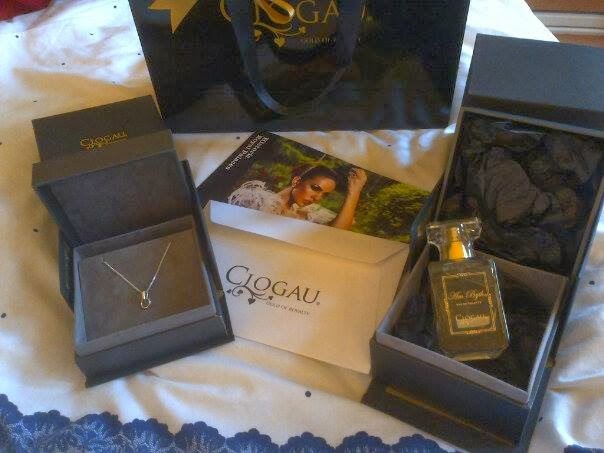 All products offered by Clogau now contain 'a touch' of Welsh gold, but even if they did make pieces out of solid Welsh gold, we probably couldn't afford them! 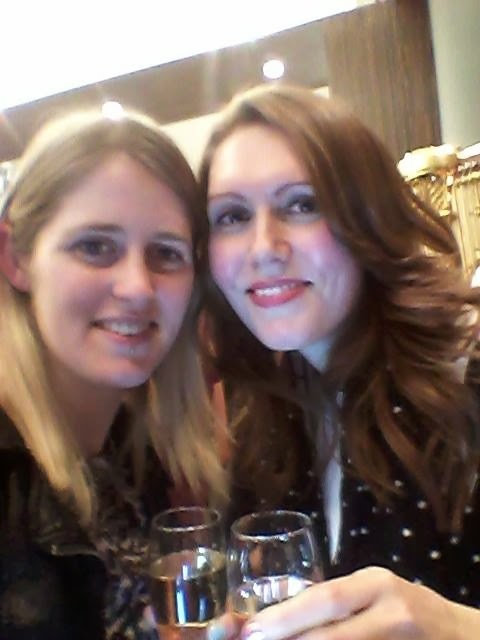 A few weeks ago I was lucky enough to be invited to the launch of Clogau's flagship store in Cardiff. I attended with a journalist friend of mine and we were in awe at how beautiful the store is (there's even a champagne bar at the back!). A sneaky selfie when no-one was looking. It was a swish affair, with former Royal harpist Claire Jones providing the entertainment, and some of Wales's finest sportsmen among the minglers. 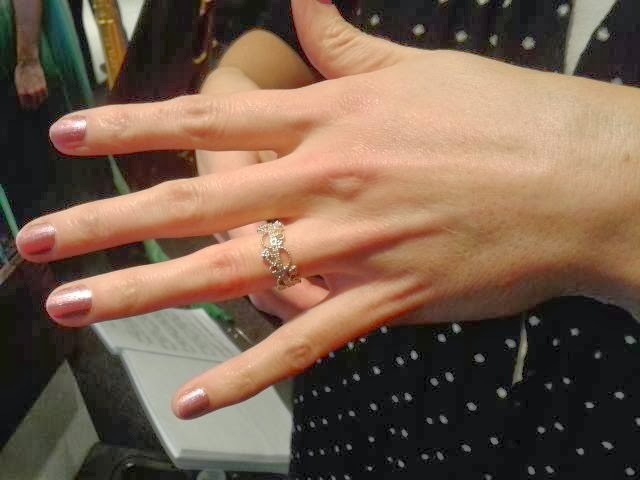 As the champagne flowed, Adie and I plucked up the courage to try on a few things - including the 'Tree of Life' ring below, priced at £11,000. You don't need deep pockets though - the store's selection is actually targeted at a whole range of budgets, so from under £100 there are items containing Welsh gold available. What I particularly liked was the friendly, professional and welcoming attitude from the staff there - it's not a store where you'll be made to feel unwelcome. After the ribbon was cut, extremely generous goody bags were handed out, that included the 'Carrier Charm Pendant' and a bottle of 'Am Byth' perfume. 'Am byth' means 'forever' in Welsh. I was completely gobsmacked by the generosity of the gifts. The perfume is made by Arran Aromatics and is a very lovely everyday scent, and the necklace is just beautiful. You can purchase charms separately to clip on to the necklace if you want, and these start from £49 for the predominantly silver ones and from £89 mainly containing gold. A huge thank you to Clogau, St David's centre, Grayling PR and CMJ media for letting little old me attend such an elegant evening - I've certainly become a huge fan of Clogau since seeing how affordable and beautiful their range is, and I've even taken the other half into the store and dropped some huge hints!! I've been wearing my necklace every day to work, feeling smugly patriotic. Do you own any Welsh gold? Had you heard of it before? Though I have heard of Welsh gold before, I certainly don't own any (in fact, save for my wedding and engagement rings, I own exceedingly little real gold or other precious metals - it's mostly costume jewelry aplenty in my wardrobe :)). These pieces are really gorgeous. I love the ring you adored as well. I can certainly see why the gold version sold out in a snap. Sorry to be "that guy", but the Welsh word for gold is aur (it has Au, the chemical name for gold, in it funnily enough). 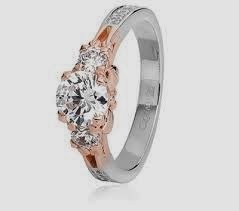 Clogau is the name of the original mine that contained the gold.